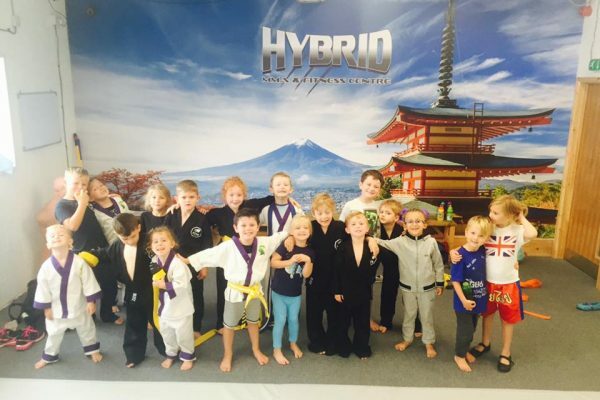 Little Hybrids is a martial arts and life skill program specifically designed for the 4-7 year age group. Being parents ourselves, we understand that this is a crucial age in the development of your child, not only physically but mentally. 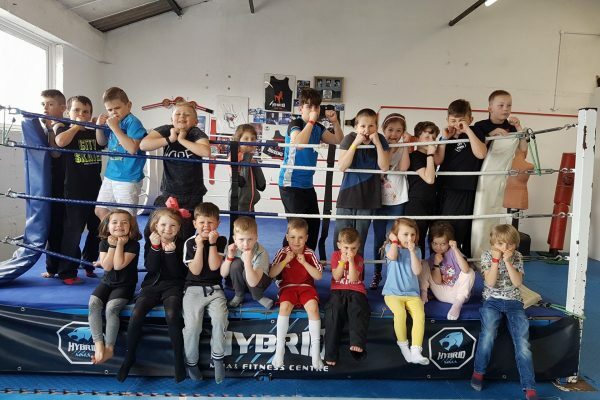 Martial arts is a great fun way not only to use up some of that abundant energy but also to give them the confidence and life skills every young person should possess. We believe in instilling a strong moral code from an early age. This will help ensure that your child reaches their true potential in life. 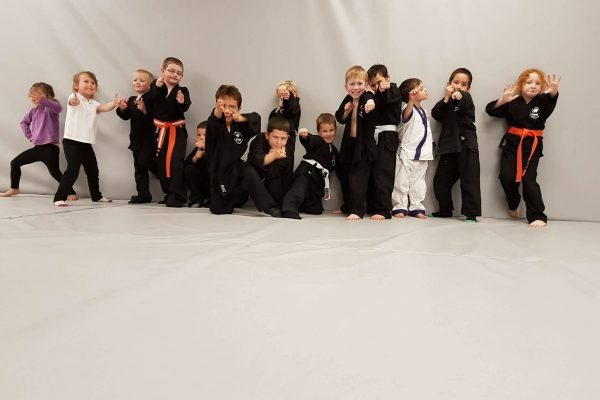 This is achieved through a fun mix of martial arts training and life skill modules. 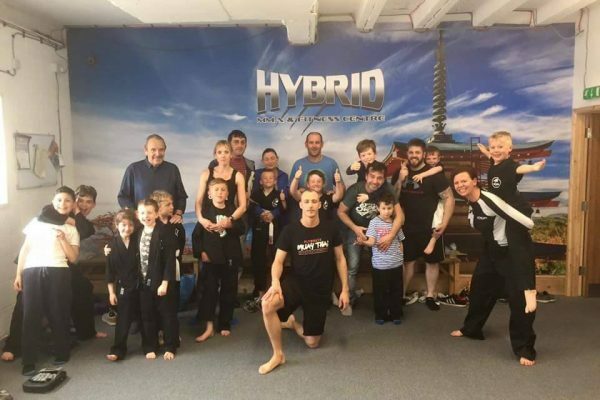 In these classes Little Hybrids start to develop hand and feet co-ordination, fitness, strength and flexibility as well as developing a solid martial arts foundation. What should we do if we are being bullied? How not to be a bully. Fire – Stop, Drop and Roll.